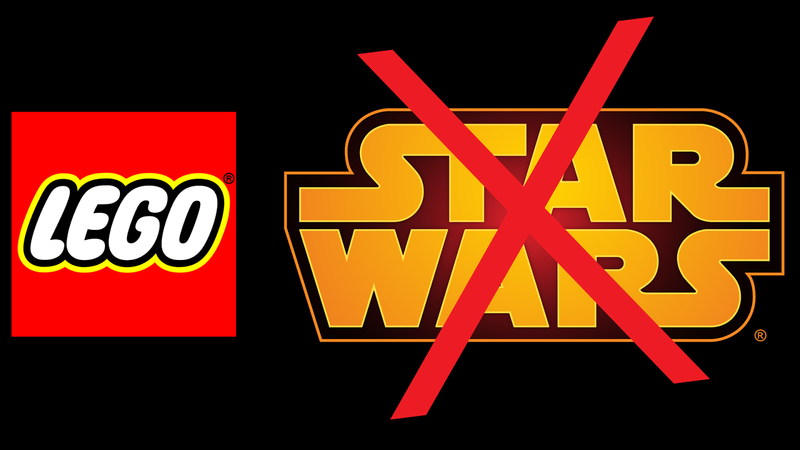 LEGO Star Wars: Sets NOT released in the US! After a lot of driving I also found none at any moderately "local" Toys R Us or Target stores, and I'm not seeing them on Amazon.com, ToysRUs.com, Walmart.com, or Target.com. My "local" LEGO store also received no City 60131 Crooks' Island or Friends 41135 Livi's Pop Star House, though those have shown up online as planned. They hope to get some of the missing sets in a shipment next week, but it is only hope at this point, with no certainty. As you can imagine, I'll be on the lookout.